It was our first visit to Mull and we loved every minute! Gardeners is a cosy, well equipped cottage which was a comfort after long walks in the beautiful scenery seeing otters, deer and an eagle. 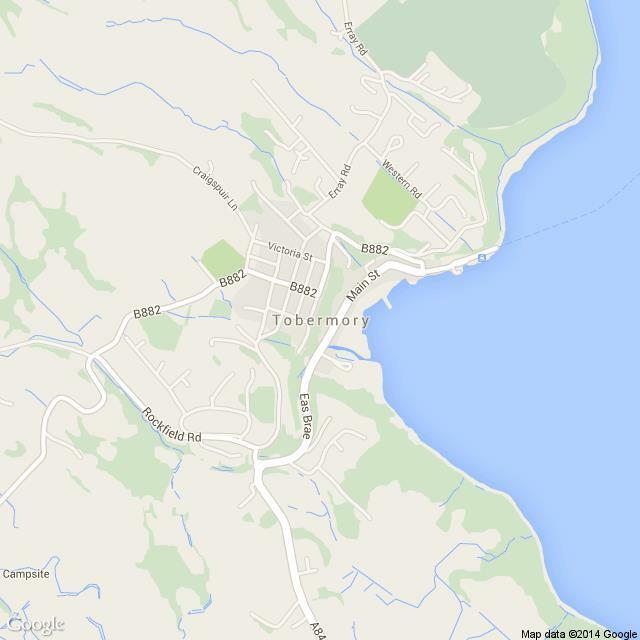 We enjoyed trips to Iona and Ulva as well as pottering around Tobermory. We ate fantastic food at Café Fish, Mish Dish and the Boathouse at Ulva as well as cooking local produce. 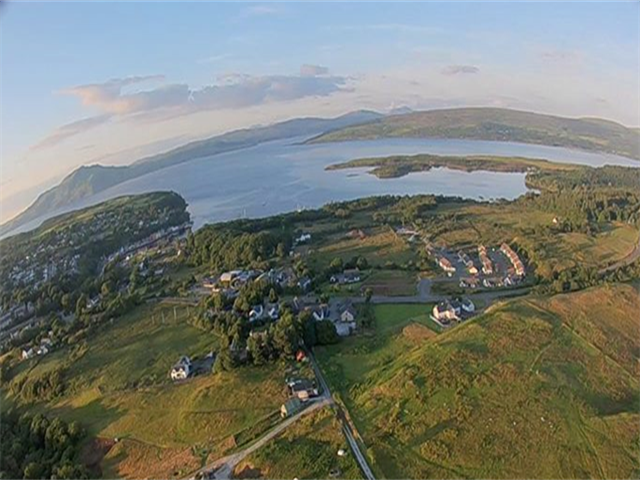 We will no doubt visit Mull again! Thank you! 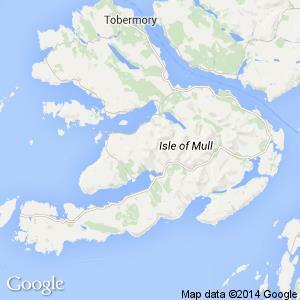 It was our first stay on the Isle of Mull and we have had a fantastic fortnight at this location. 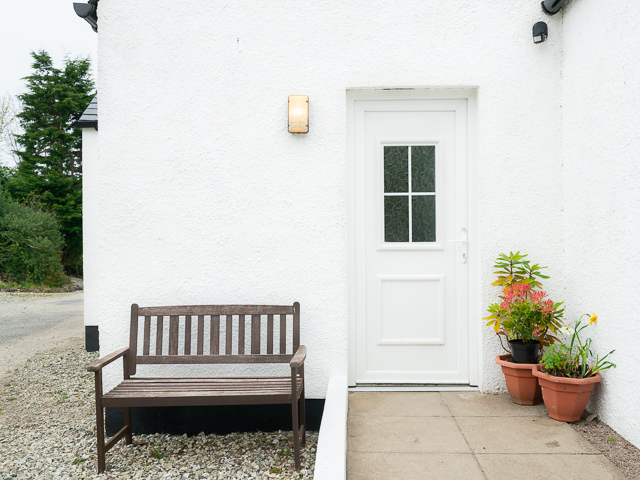 The cosy and comfortable cottage was a perfect accommodation to explore this beautiful island. Despite mixed weather we climbed Ben More, did long coast walks at Calgary and Carsaig, Iona and Loch Ba...and of course lovely Tobermory. We enjoyed the people on Mull as well as the fabulous scenery and landscapes. Thanks for everything, we will be back! Enjoyed returning to this warm cottage after days cycling, walking and exploring. Mixed weather but enjoyed a sunny day on Ulva. Good cycle route from Calgary with excellent lunch at Calgary Farmhouse.. Excellent meal at Hebridean Lodge. Don't miss Baliscate standing stones on a clear evening! 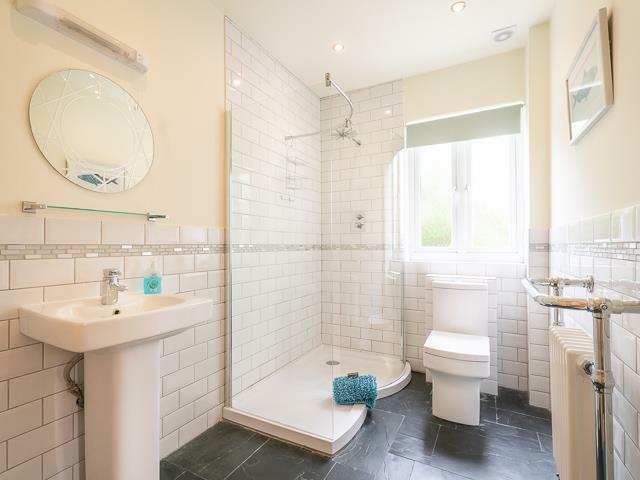 Gardeners Cottage is a modern house all on one level built 5 years ago to a high specification. It sits in the grounds of the nineteenth century Baliscate House but is completely private from the big house. 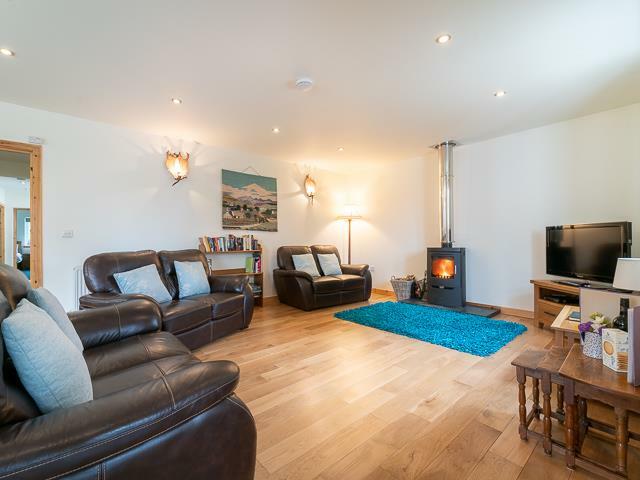 It has full central heating and a log burner for those cooler evenings. All wood is supplied. 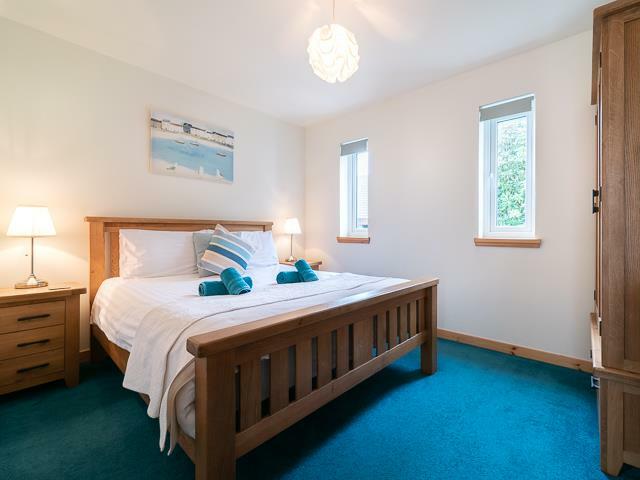 Situated a ten minute walk or a 2 minute drive from the seafront, shops and restaurants in Tobermory and 5 minutes to the entrance to the lovely Aros Park where there are wonderful walks through the woodland, picnic areas and viewpoints. 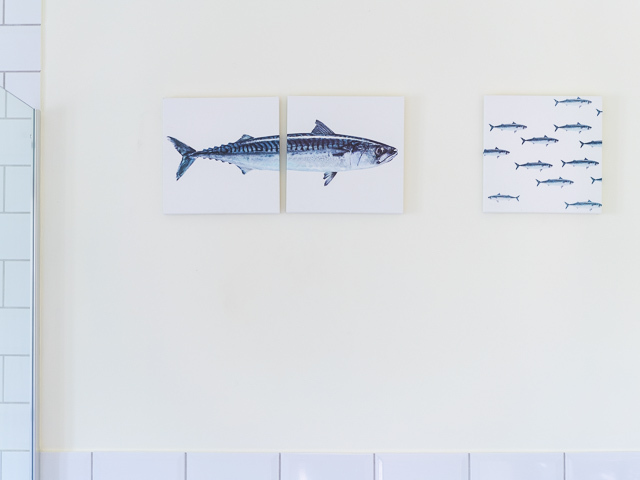 A 2 minute walk away is the award winning Hebridean Lodge restaurant serving fantastic local seafood and venison, lamb and beef. 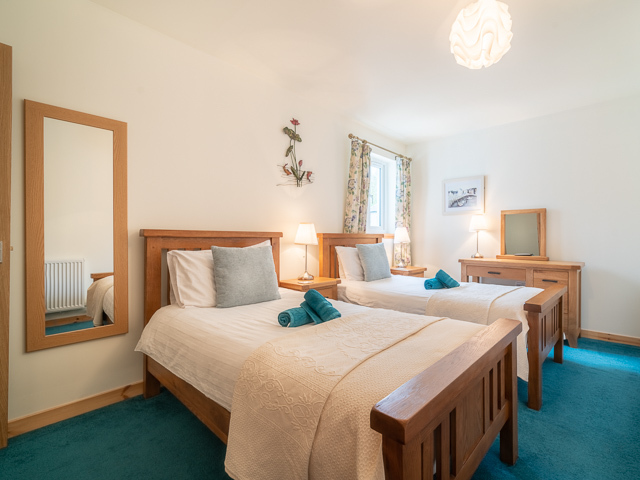 The house has three bedrooms, 2 kingsize and 1 twin making it perfect for families, 2 couples or a spacious house for just 1 couple. 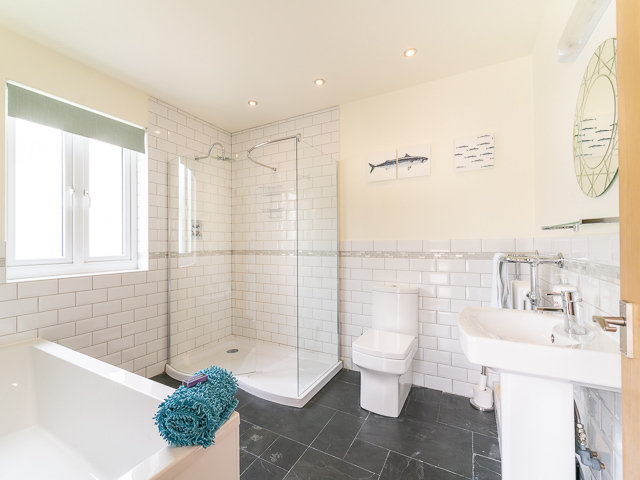 It has 2 bathrooms one of them ensuite to the master bedroom and a family bathroom with bath and walk in shower. 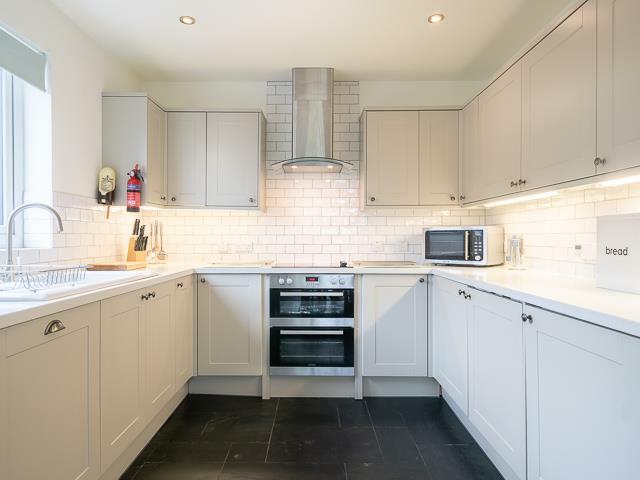 It has a large fully equipped kitchen with washer/dryer, oven and hob, fridge and freezer and dishwasher along with all the smaller appliances. 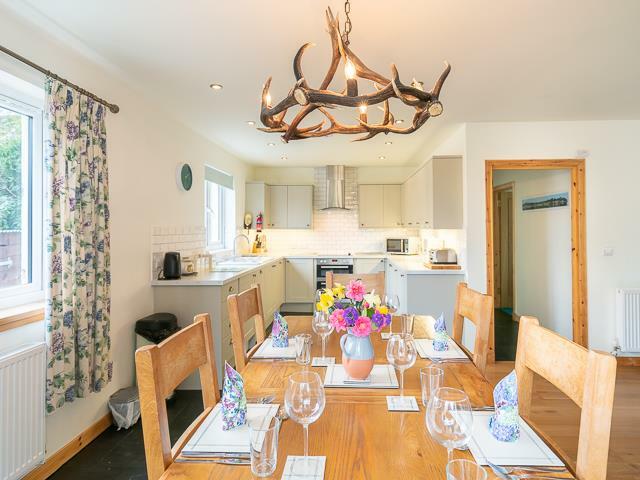 A large oak dining table and chairs easily seats 6 guests with the crowning glory of an antler chandelier. 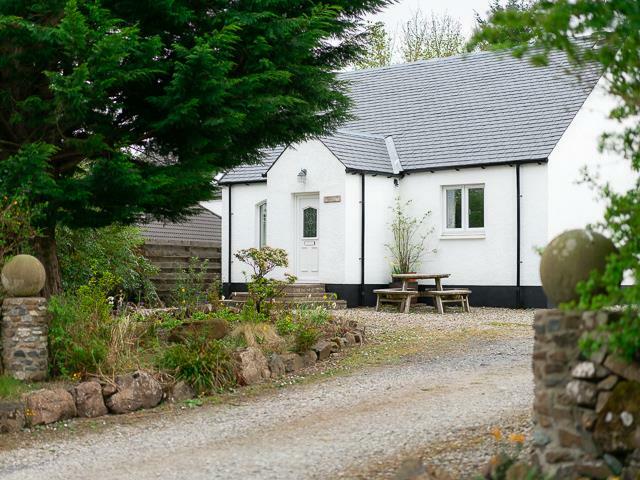 Gardeners Cottage has wifi and colour televisions in the lounge and all 3 bedrooms. The lounge TV has BT vision. The outside are is spacious with room for 3 cars if necessary and outdoor seating for those alfresco lunches, barbeques or summer evening drinks. Stayed on Mull many times. This cottage is the best we have stayed in. Very comfortable and well equipped ::Thank you for a very comfortable and enjoyable stay. Had a great week in Mull, the highlight was the trip to Lunga (Treshnish Isles) and Staffa. Lucky enough to see eagles twice, dolphins near Kilchoan as well as puffins, guillemots, razorbills etc. 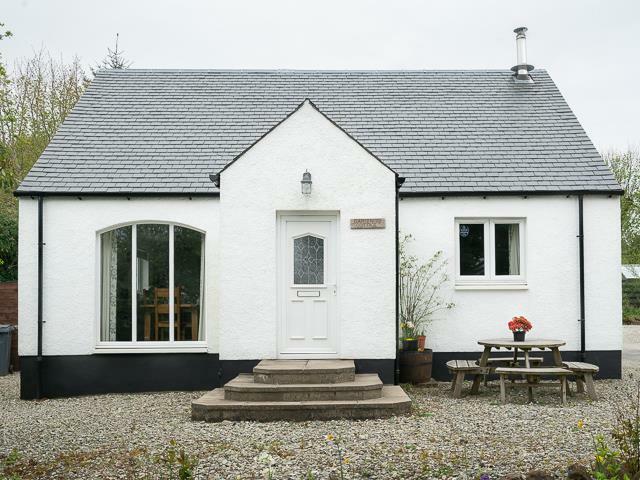 Gardener's cottage is a luxury 5 star cottage on the outskirts of Tobermory yet only 10 minutes walk from seafront, shops and restaurants. 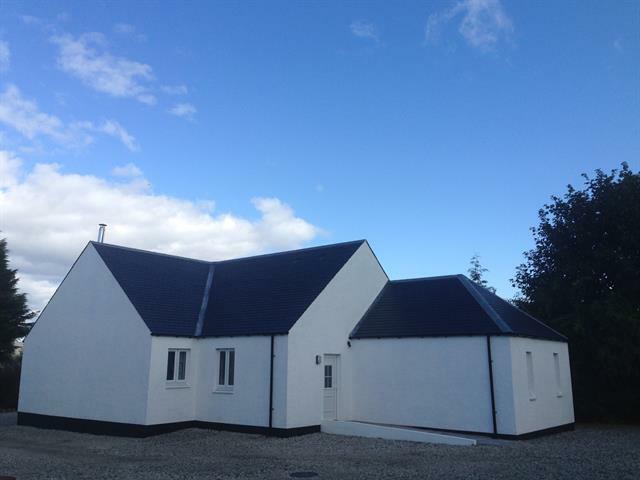 It has been built to a very high standard with spacious accommodation and has been graded 5 stars by Visit Scotland. 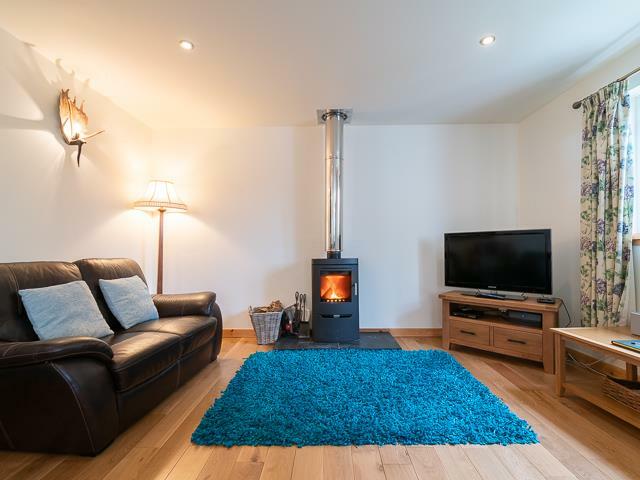 The cottage has central heating and also a log burner for cosy evenings. Gardener's enjoys a quiet location in the grounds of Baliscate House, a nineteenth century residence. 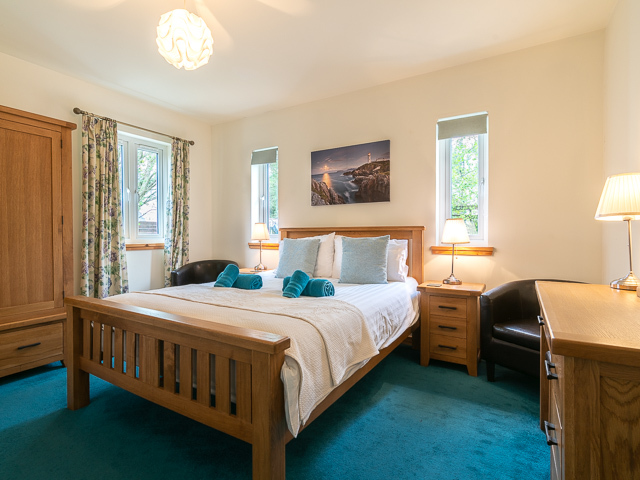 Well equipped with all modern facilities and equipment, colour tvs in bedrooms, ensuite shower room, solid oak beds, Wifi & freeview tv.